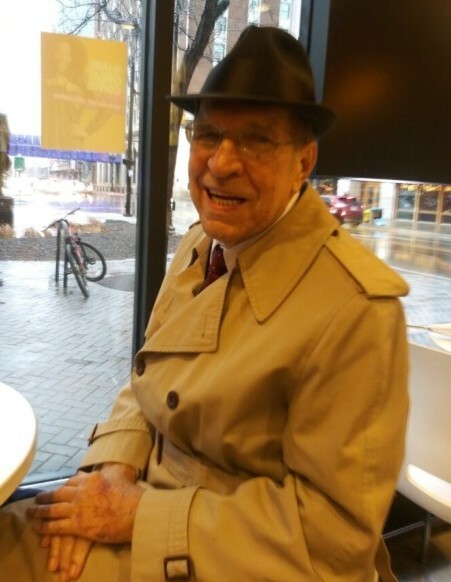 James Stanley Lange, (born Jacob Stanley Langa), aged 80, of Grand Rapids, Michigan was born on November 27, 1938 and passed away on Wednesday, February 6, 2019. Jim was preceded in death by his parents, Chester and Tillie Langa; sisters Joan Langa, Lucille (Teda) VanLeur and Helen Dyer. Jim is survived by his wife Carol; sons James (Mary Elise), Mark (Patti Harvey), Daniel (Monica); daughter Kristina (Jeff) Cole; grandchildren Kylie Lange, Jacob Lange, Logan Lange and Makayla Lange; brother Chester; sister Patricia (Patsy) Marshall; several nieces, nephews and cousins. Jim and his close friend William (Billy) Flynn enlisted in the United States Air Force together and completed Basic Training at Parks Air Force Base in California. Jim received an honorable discharge in July 1956 with the rank of Airman Third Class. Jim was essentially a life long resident of the Grand Rapids area. He was a very avid sportsman who thoroughly enjoyed hunting and fishing with family and friends. His true passion, however, was for the game of golf. Jim began caddying at local clubs as a young boy and excelled at the game through the years. Jim won amateur tournaments in the Grand Rapids area and made a hole-in-one on June 17, 1972 at Lincoln Country Club. As a boxer, Jim was also very active in the Golden Gloves organization. Some of Jim's places of employment included the Pennsylvania Railroad, Basch Jewelry, Kelvinator, the United States Postal Service and CSX Transportation. At CSX, Jim worked as a Journeyman Carman and as a Train Inspector at Wyoming Yard (often working alongside his nephew Terry Flynn). Jim retired from CSX in 2008 with 30 years of service. Jim enjoyed his weekends watching golf tournaments and spending time with his family. He was a very generous man in many ways and will be greatly missed by all who knew him.